Just the other day, on my way to a shoot and was waiting for lift at the lobby. San-Gu *friction name of course* came by..
San-Gu *wrinkle up her nose* : Not very professional leh. 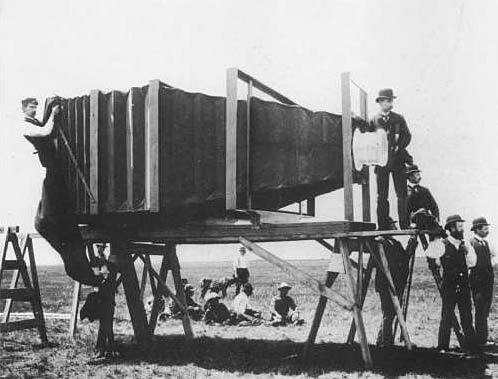 My ah boy hor, have a camera THIS BIG. You sure you can take picture anot? Me *gave her a smile* : Yes of course I do. Well, this incident starts me thinking. Do people judge photographers by their cameras and not their working attiude and what they can achieve? Apparently, for some (like San-Gu here) yeah. To them, huge heavy cameras = professionals. smaller camera (even if its a SLR) = non-professionals. This is really a mindset the public gonna reset. Take a stroll down Orchard and you will see so so so many DSLRs slung around the neck of the youngsters. Does that makes them professional-photographers? Hardly. At least not all of them. My point is, anyone with money to burn, Can buy a DSLR. But not everyone takes good pictures or have the attitude to. Similarly, a Banker can buy a MacPro and install Photoshop. But does that makes him a Designer? Not really. A property-agent can buy a $5000 guitar, but does that makes him a professional guitarist? Not necessary. So, anyone with the cash can buy such gadgets, but do they necessarily have the skill/dedications? Also, does a bigger camera means better photos? Picture quality, yes maybe. But how about the mood / direction/ colour etc etc etc of a photo? All these nitty gritty factors make or break a good picture. So, have a great Good Friday everyone. And thanks for reading my loong rant. This entry was posted on April 2, 2010 by ohdearphotography. It was filed under Personal .